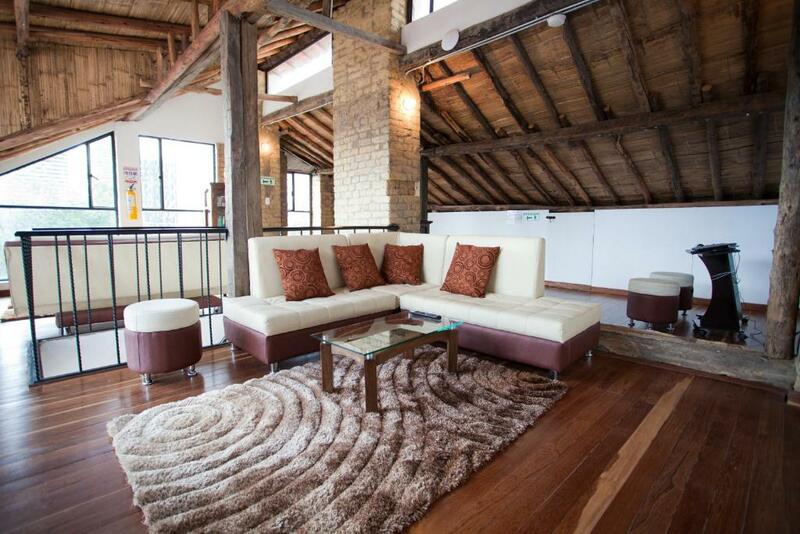 Lock in a great price for Arche Noah Boutique Hostel – rated 8.9 by recent guests! Very helpful staff, great location, beautiful facilities. 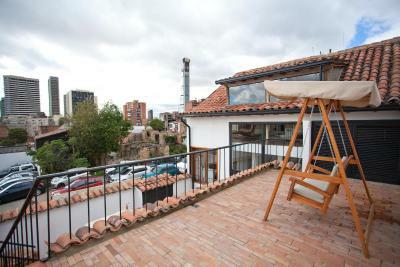 located in walking distance to all major attractions of La Candelaria. Montseratte, the gold museum and so on. Staff was super friendly and put major effort into everything, from cleaning and breakfast preparation, to service and helping us carry our bags to the upstairs storage unit. 11 out of 10 for Juan, Miguel and Vivi. 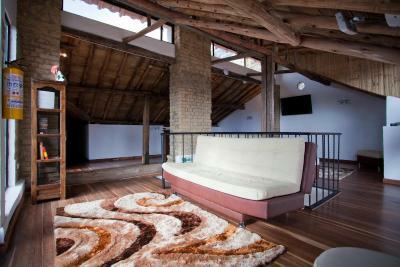 The view from the roof terrace and upstairs lounge room is great. 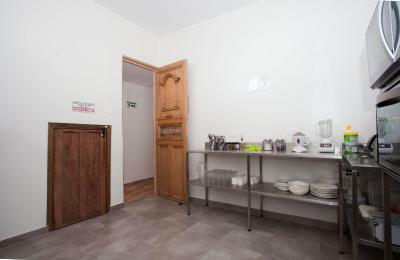 Staff, facilities, comfortable and value for money. 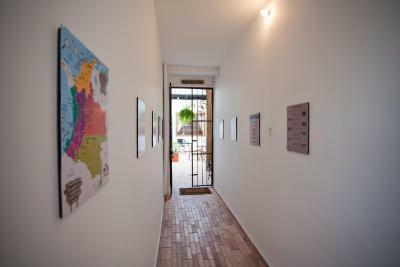 The location permits you to walk around the downtown and meeting the city. I liked that the upstairs dorm had normal beds. I also liked the "living room", because it invited for a chat and to hang around. It felt cozy and comfortable. 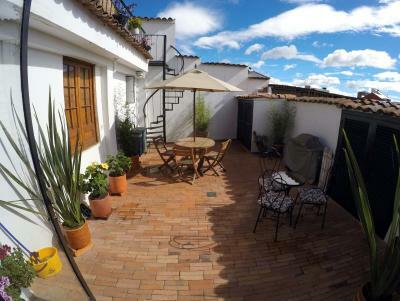 I liked the small patio as well. What was also good were the various information sheets at the reception. Upper dorms relatively quiet. 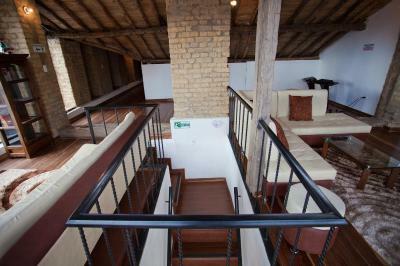 The hostel is really nice with beautiful views from upstairs and outside patio. 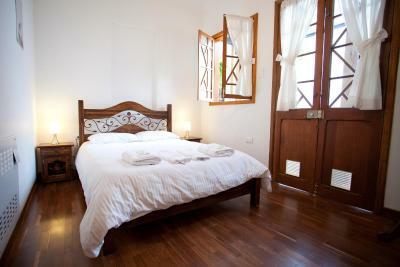 Rooms are clean and upstairs communal area comfortable. Additionally staff Juan , Dave, Miguel were very helpful and I formative with information on local tours and events. Staff was very helpful and friendly. 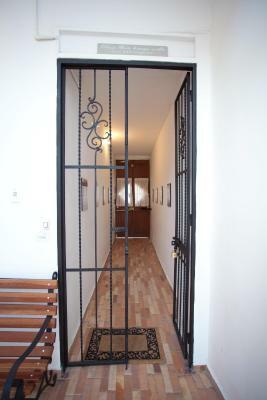 Location is good, it is a cute place with good design. 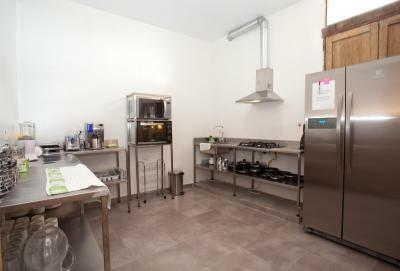 A perfect and wonderful place at a good location with super clean room and kitchen. 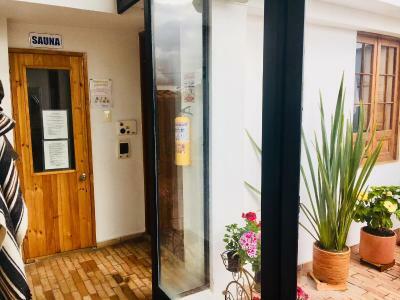 And staffs were really supportive and we got many helps from them including getting information for city and restaurant, arranging taxi and laundry service, etc. I cannot thank them more! 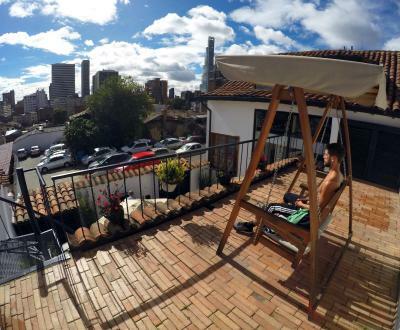 I will definitely stay here when I visit Bogota again! 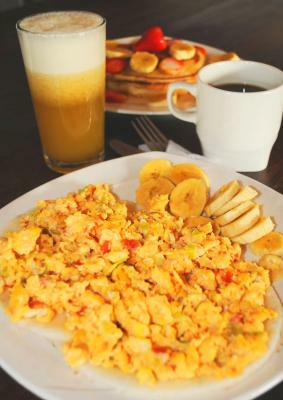 One of our best sellers in Bogotá! 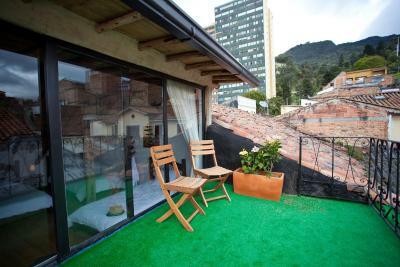 Featuring a garden, Arche Noah Boutique Hostel is located in Bogotá, a 7-minute walk from Quevedo's Jet. 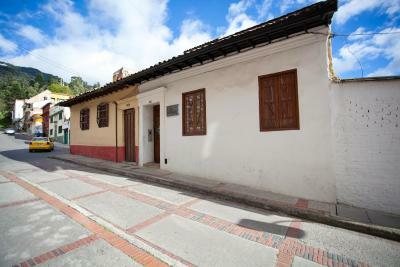 Popular points of interest nearby include Luis Angel Arango Library, Bolivar Square and Gold Museum. 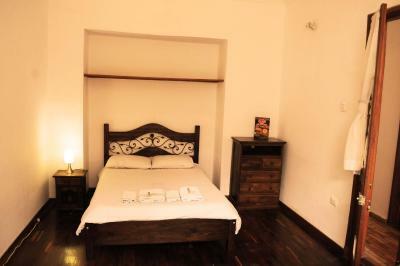 The property provides a terrace, a 24-hour front desk, where staff can assist guests, as well as free WiFi. 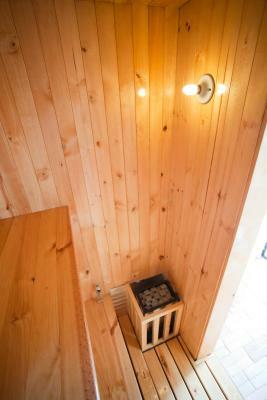 Cycling is among the activities that guests can enjoy near Arche Noah Boutique Hostel. El Campin Stadium is 3.9 miles from the accommodation. 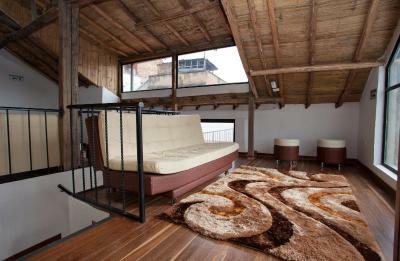 When would you like to stay at Arche Noah Boutique Hostel? This family room has a tumble dryer and washing machine. 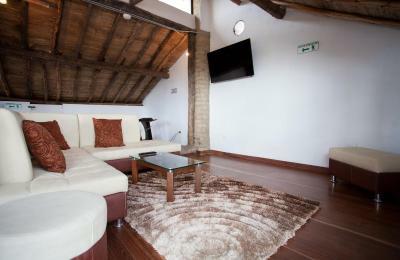 Public parking is available on site (reservation is not needed) and costs COP 13000 per day. 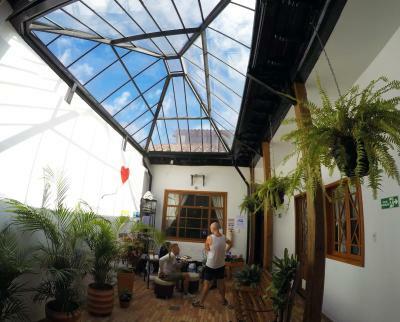 House Rules Arche Noah Boutique Hostel takes special requests – add in the next step! Arche Noah Boutique Hostel accepts these cards and reserves the right to temporarily hold an amount prior to arrival. The breakfast which was included in our room rate was literally cornflakes with chopped banana, the worst breakfast we’ve had in South America. There were hairs on the sheets so it didn’t feel like it had been cleaned. I slept in my sleeping liner. 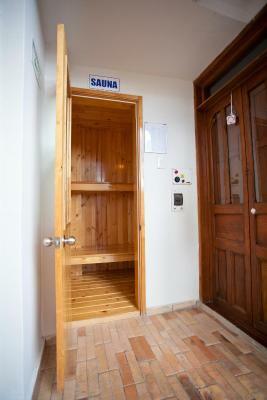 Although we were in a private room, the door between there and the dorm was quite thin. Poor shower too. We stayed in another hostel around the corner which was better and cheaper the following day. The staff were lovely and really helpful, particularly the guy who checked us in. They let us store our luggage. 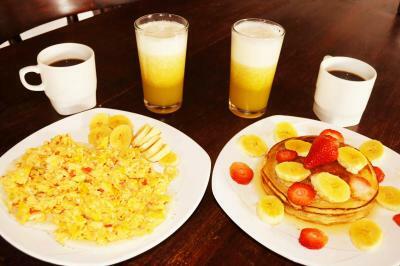 I found deceiving the information about breakfast, included breakfast was only milk and cereal. If you dont pay extra 10.000 for eggs or pancakes it's not satisfying at all. Also additional 5% payment for the cards should be informed on the page. 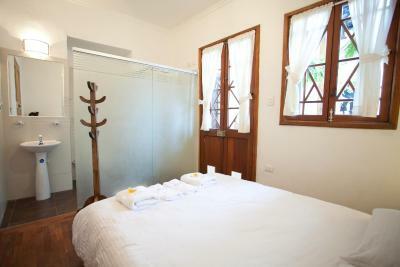 Great location, comfortable and clean beds. Room got a really nice ambience. Breakfast is actually an extra charge (even though on booking it is written breakfast included), but they don't really tell you that when you check-in (at least we were not told, but confirmed breakfast is in the room price). 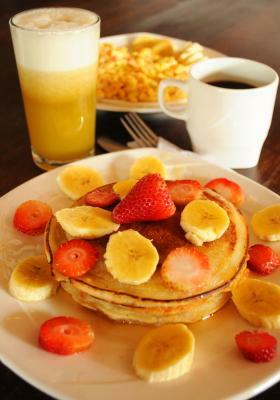 Only muesli is free, pancakes or eggs you have to pay extra, which is mentioned on their wall in the dining area, however I would appreciate to explain it correctly or to amend on booking that breakfast is not included. 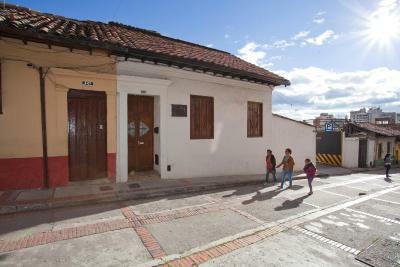 Nice hostel in La Candelaria, close to all points of touristic interest in Bogota. We stayed in a private room and everything was ok. I would recommend for staying for a night or two. Note however, this is not the party part of the city, nevertheless there are nice restaurants nearby and during the night we have felt safe. Unfortunately our room felt quite dirty (hairs in the sheets, hair in the shower, sink was dirty), so unfortunately it just didn't feel comfortable. Lovely helpful staff, and a fairly decent location to explore (lots of restaurants and bars). Nice seating area upstairs indoors and out, with a few chairs providing a view of the sunset. The family room did not have its own bathroom. Free breakfast was limited to cereals and coffee. We received a fruit platter for the kids, that we were not charged for though. That was nice of Miguel. Perfect place to stay! There staff were excellent and very helpful. Location was excellent also. 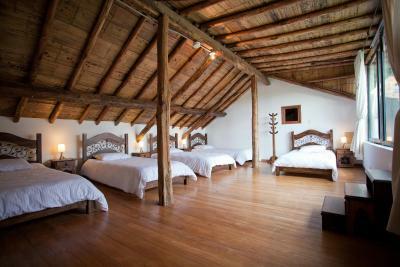 Rooms were great and there beds were big and comfortable. Wifi works perfectly too. Not much! 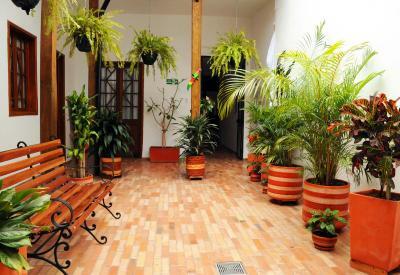 The hostel was quiet and everyone minded their own business which was not necessarily a bad thing. Breakfast was basic and was not free. The decor and location are unbeatable. 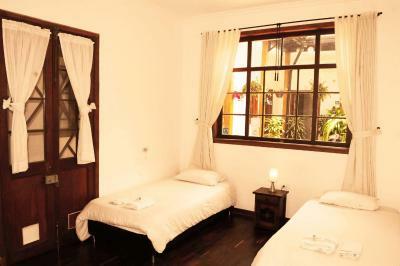 It is rather small hostel but it has a few nice common areas where you can meet other travellers. We stayed in private room and likely the privacy. Staff were helpful. Morning coffee and juice was complementary. 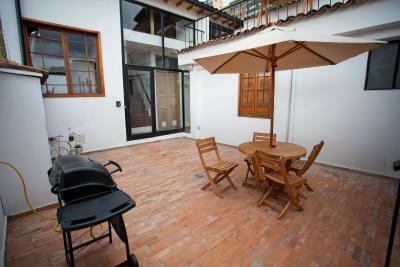 Best location: very quiet but central in La Candelaria! You can teach everything within only some minutes walking. 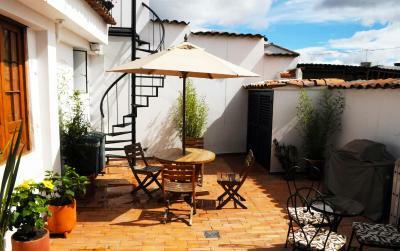 I stayed in the lovely 6-bed dorm (with own roof terrace). The owner and the employees are very kind and helpful! 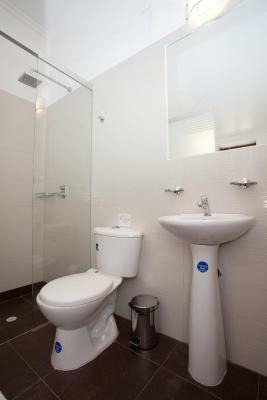 Only two showers for the whole property, and the only 2 toilets are in those shower rooms. Would be nice if there was a toilet on the top floor. Good coffee. Great location. Reasonable price.